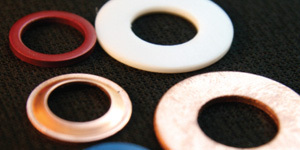 Minneapolis Washer and Stamping Inc. is a manufacturer of special tolerance Washers, Shims and Stampings. 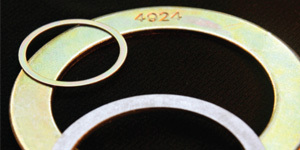 We are a family owned company with more than 85 years of experience in the stamping business. Minneapolis Washer and Stamping is ISO 9000:2015 Certified. The following is a listing of our capabilities to provide you a bit more insight of what we do at Minneapolis Washer and Stamping.